CRM-Map has been designed to work on a range of devices. Once you are on the login screen and have entered your user name and password, select the user menu at the top Right hand side of your screen, and select Add to Home Screen. The Shortcut should now be on the home screen of your android device. 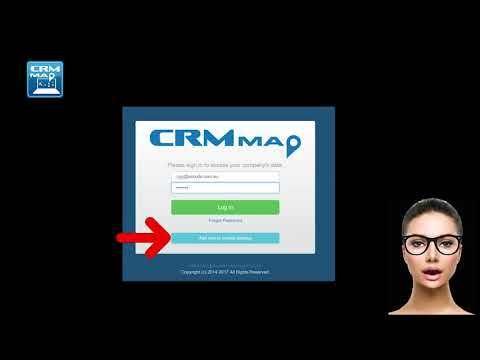 With this easy-to-load Icon, you can now use CRM-Map anywhere you wish. You will not be limited by device or location.